You can have too much of a good thing sometimes. How many times have we eaten too much ice cream or chocolate or drank too much wine or some other alcoholic drink? I myself have a tendency to snack a lot. Beyond the usual cravings for food, we are constantly bombarded by opportunities to act on impulse: the one day sales, the candy and magazines displayed at the grocery store register, the desire to take a walk on the wild side. You get the idea. Aside from prudence, the virtue of temperance can seem boring at first glance. 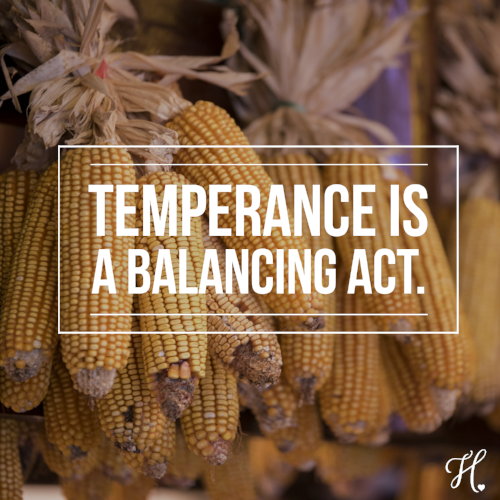 In actuality, temperance is a balancing act. Practicing temperance can prevent us from giving into our impulse to honk the horn when someone cuts off in traffic and keeps us from passing out from a wild night of drinking and partying. If we really practice temperance correctly, we can have fun without our nights looking like something out of a club-hopping music video. Jenny, the love interest in Forrest Gump, is a good example of what happens when we live a life of impulse. She’s always off on a new adventure, whether it’s protesting the war or experimenting with different drugs and having relationships with bad men. It’s clear that she’s really lost and uncertain. In contrast, Forrest goes where life takes him, but he doesn’t indulge in the same vices Jenny or his friend Lieutenant Dan give into. One of the most famous examples of his display of temperance is that when he goes out for a long run across the country, he decides to stop at a certain point. He was in the middle of canyons and desert somewhere in the American Southwest, but just decides to go back home from there. 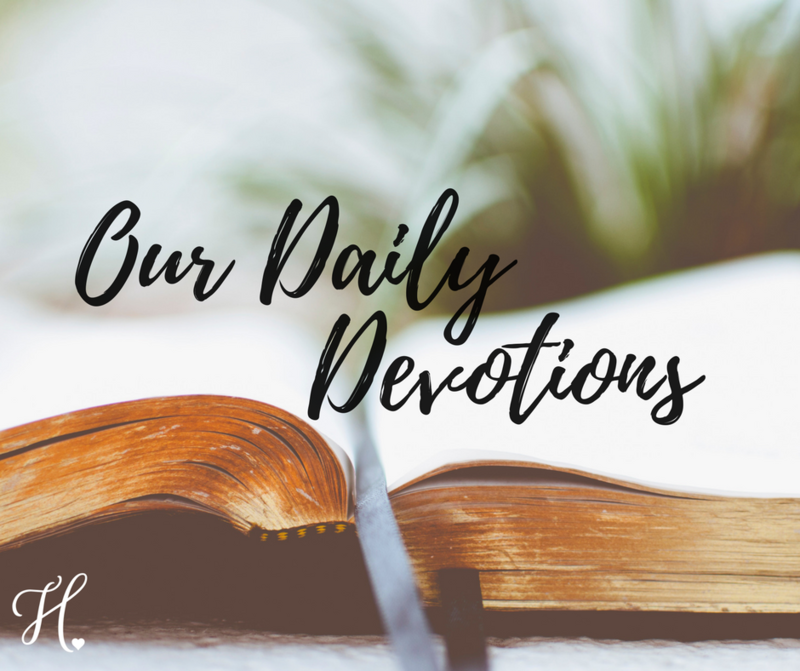 Temperance can allow us to enjoy the things we want, but it also helps us remember our limits and keeps us from taking things too far.